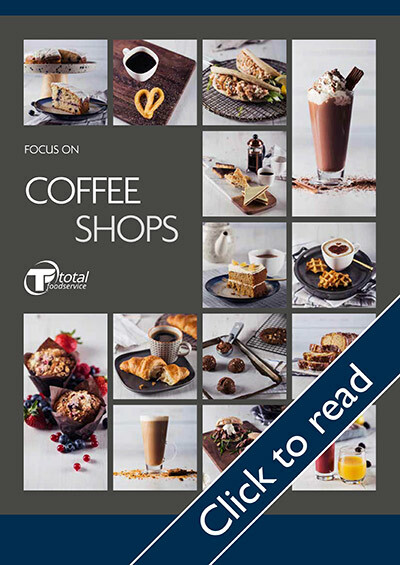 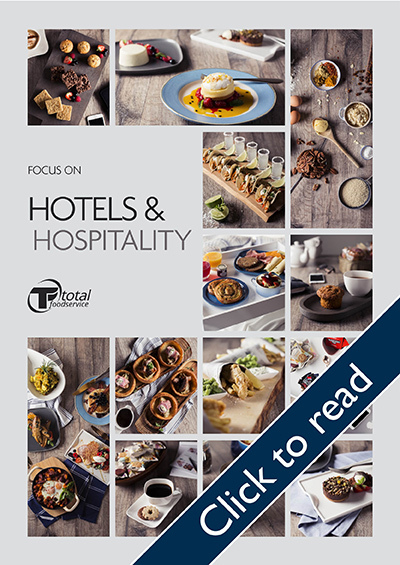 Here at Total Foodservice Solutions Ltd, we recognise and understand sustainability touches every aspect of our company and our planet and we aim to minimise environmental impact from harsh chemicals and plastics. 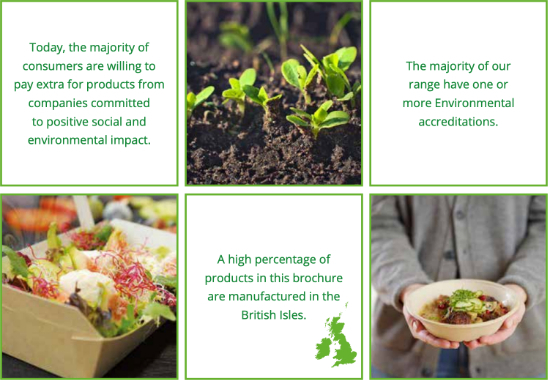 Since we focus so much on being environmetally friendly and sustainable at our 2 depots we see it as part of our corporate responsibility to consider this when sourcing our range of products. 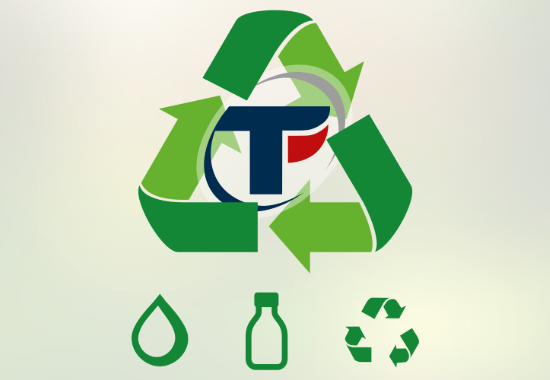 In addition, we are dedicated to bringing you a truly one-stop-shop and that’s why over the last 17 years we have been building our range of quality, sustainable and cost effective environmentally responsible cleaning and disposables. 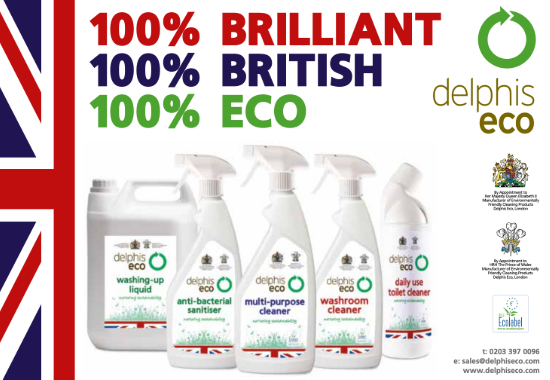 We are proud of our eco-friendly Delphis and Totally Clean ranges, neither comprimise on performance, infact we think these ranges perform better than the brand leaders.